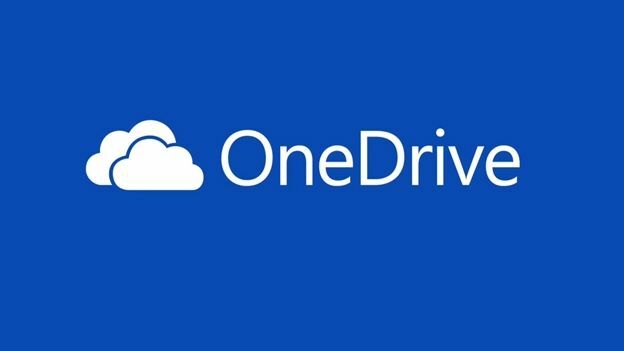 Microsft SkyDrive is now OneDrive, by bringing it in line with the Xbox One is Microsoft looking to create a 'One' brand with its entertainment and cloud services? Microsoft has unveiled OneDrive, the replacement name for SkyDrive after Microsoft lost the rights through a legal battle with BSkyB. Microsoft's cloud-storage service will start switching over from SkyDrive 'soon' however Microsoft haven't given a specific release date. Microsoft's SkyDrive competes with the likes of Dropbox and Google Drive by offering an all-in-one cloud storage solution which can backup documents, images and video from your computer, smartphone or tablet straight to the cloud. It can then be accessed anywhere on any of those devices. Following a legal battle with BSkyB over usage of the name SkyDrive Microsoft has been forced to globally rebrand the service. According to the software giant the switchover won't just be cosmetic as OneDrive will launch with new features as well as a new name.